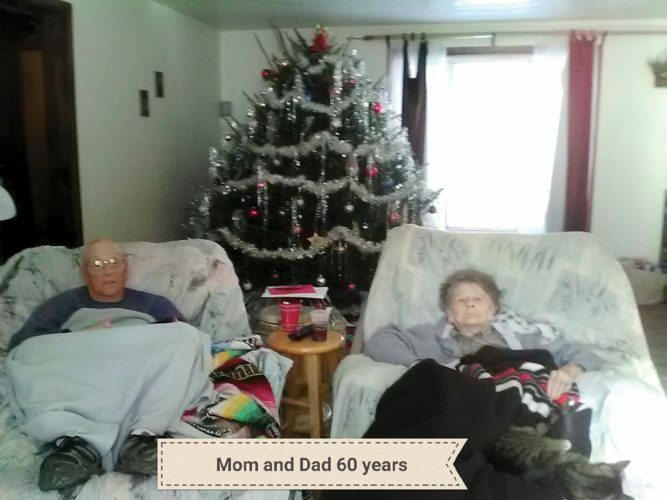 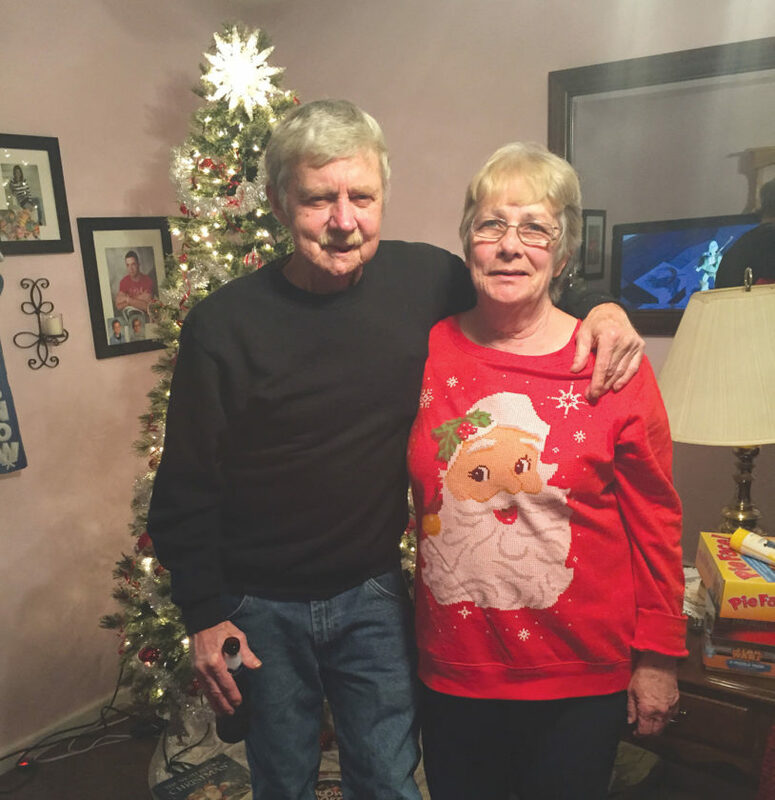 WELLSVILLE — Jerry and Charlotte Starkey of Wellsville, celebrated their 51st Wedding Anniversary Dec. 23, 2016 with their family. 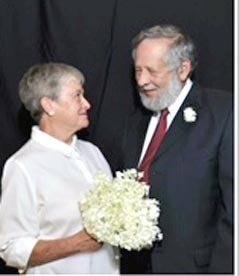 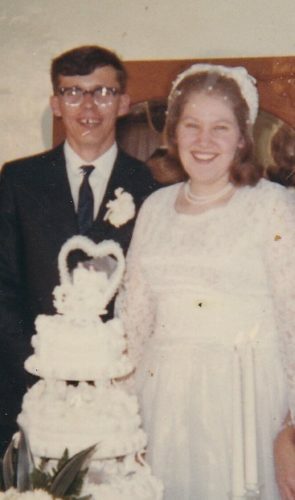 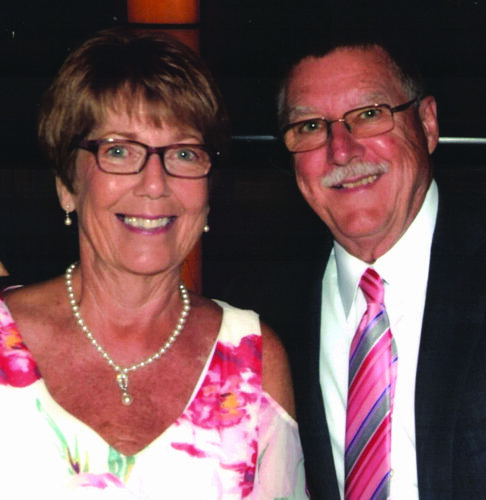 They have two children, Carla Phenicie and David Starkey; four grandchildren and eight great-grandchildren. 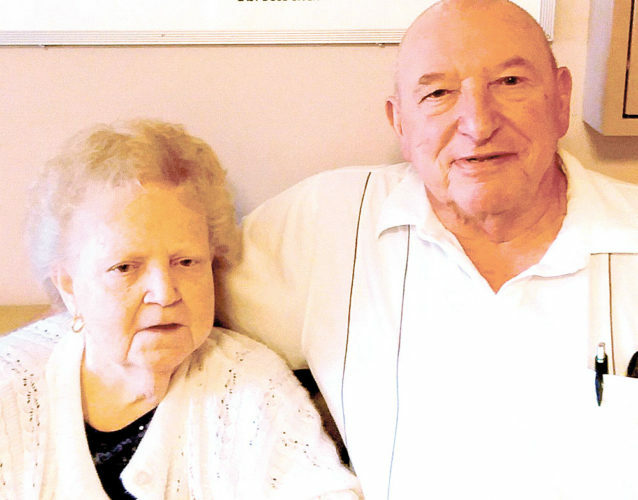 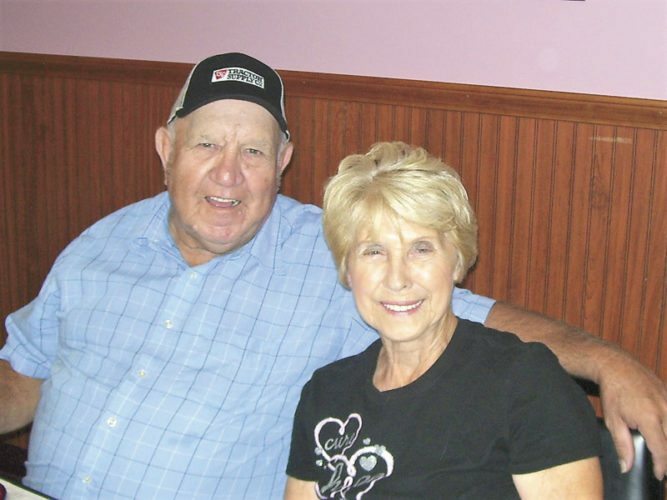 Mr. Starkey is retired from labor local 809 and Mrs. Starkey is a homemaker.